In between the big tent pole movies featuring super heroes, comic book characters and action sequences, there were a number of sweet coming-of-age films this summer. Smaller films about boys struggling with their troubled relationships with divorcing parents; these charmers are worth seeking out. Beginning with Mud (with a great performance by Matthew McConaughey), Tye Sheridan, in his second big-screen role, holds his own alongside such powerhouse actors as Sam Shepard, and it’s his character that provides the heart of this Southern Gothic tale. 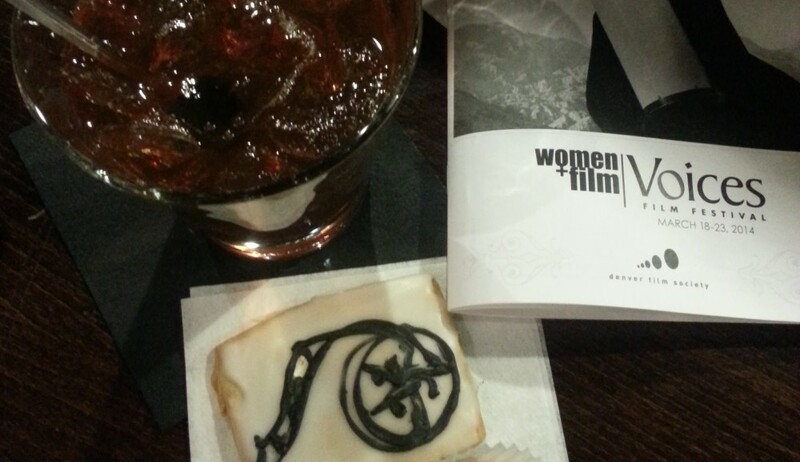 This film is already available for rent or streaming. The Way Way Back gives us another nuanced performance, this time from Liam James. A young man trying to find his place in the world–this film captures that turning point–from mouse to man–as Duncan learns to express himself. 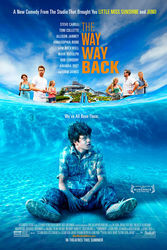 A simple story of parents behaving like teenagers, a sweet girl next door played by the charming AnnaSophia Robb, and a life-changing job, Way Way Back doesn’t push the sentiment too hard and allows the slow moments to play out. From a shy, withdrawn boy to a charming young man, James is able to let Duncan’s emotions glide across his features. Sullen and withdrawn, hiding behind his hair to a big open smile and awkward attempts at conversation, James gives this teen a sense of promise. There are a small group of characters that Duncan meets at the pool that quickly become a sort of surrogate family to him. They are fully-realized even in their short time on screen and it’s fun to know that two of the roles are played by the director/writers, Nat Faxon and Jim Rash. Sam Rockwell gives a solid endearing performance as the boy-man trying to earn Maya Randolph’s character’s love and Steve Carrell nails the role of self-involved wanna-be-stepdad. It’s the young Liam James that holds the audience’s attention. He worries about his Mom’s lack of courage but he answers his stepdad’s challenge to be more than a “3”. The stakes are a little higher in The Spectacular Now. This time the young man isn’t just worried about his Mom; he’s lost his girl, may not graduate high school, and has a drinking problem that masks his emotional neediness. Miles Teller is the Ferris Bueller character skating through life on charm and a quick barb but suddenly he finds that is not enough. Shailene Woodley plays the shy bookworm with dreams that may save his life or endanger her own. The awkward moments the two share, as their romance progresses are tender and tentative and not romanticized. In this film, it’s the divorced dad acting like an irresponsible teenager. As the over-worked single Mom, Jennifer Jason Leigh is almost unrecognizable and is given too little screen-time to establish much depth. But again, it’s the central character, played by Teller, that’s the focus and the heart of the film. Sutter is a charmer with a big heart and Teller’s performance draws you in with its earnestness and makes you care about his future. It’s his first lead role but he’s already turned in a solid body of work for someone so young (26) and with two more films completed and two more in production, we’ll be seeing more of his talent! In a summer of big Hollywood films that under-performed, it’s important to celebrate the smaller-budget story-driven films that are solid winners! Rating: 4 surreptitious sips from a concealed flask–but don’t drink and drive! 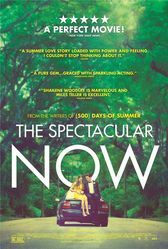 This entry was posted in Uncategorized and tagged AnnaSophia Robb, Jennifer Jason Leigh, Liam James, Miles Teller, Nat Faxon, Sam Rockwell, Shailene Woodley, The Spectacular Now, Way Way Back by Jill. Bookmark the permalink.